Whether you come with your tent, caravan or camper, we offer different sizes of more or less shady pitches, in the heart of the Bourbonnaise mountain. Direct access from the campsite to hiking and mountain bike trails or even to cross-country skiing trails in winter. 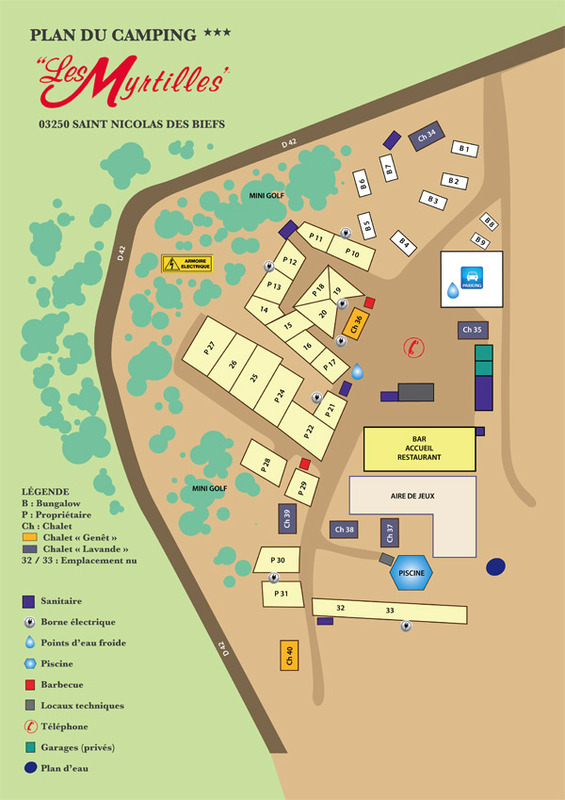 The Loge des Gardes resort is only at 6 km from the campsite. Book your pitch now for your next mountain holidays in the Allier, a few minutes away from la Loge des Gardes ! 5 % discount on the entire stay amount, for more than 21 nights. Tourist tax according to the current rate : 0.40 € per adult per night.